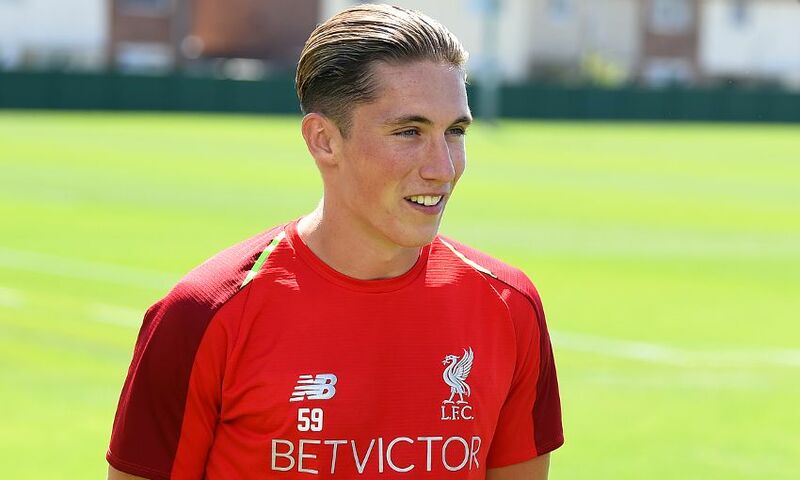 Shortly after scoring a memorable goal at Old Trafford, Harry Wilson's phone beeped with a message from Jürgen Klopp. ‘Fantastic free-kick, really great football,’ the Liverpool manager wrote to the Wales international, who is on loan from the club at Derby County. Wilson had just scored a stunning long-range set-piece in the Rams’ Carabao Cup tie with Manchester United – one they would go on to win via penalties after a 2-2 draw. “It’s great to hear from the manager whose team you want to be in in the future,” enthused the 21-year-old. Wilson enjoyed a hugely productive loan spell with Hull City during the first half of the year, scoring seven times in his 13 Championship appearances. He returned to Liverpool in the summer and signed a new long-term contract before joining up with Frank Lampard’s Derby and carrying that impressive form into the next stage of his career. “Early on in the year I was desperate to get out on loan and get some senior appearances in,” added Wilson. “When Hull came calling it was a great, great move for me and when I went there I managed to get some goals and assists and get a senior Wales call-up.